England duly completed an overwhelming innings-and-225-run victory over Pakistan, before lunch on the fourth day at Lord's, to take the series 3-1 but that faded into insignificance following the spot-fixing revelations which broke on Saturday evening and sent the game spiralling into another crisis. 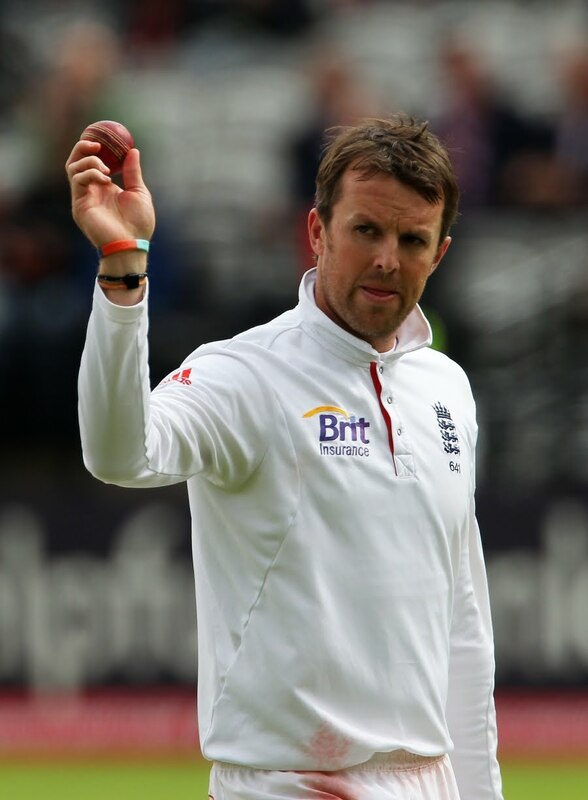 For the record, Graeme Swann claimed his ninth five-wicket haul, and his first at Lord's, while Umar Akmal biffed a late half-century. Even the not-out batsmen, Azhar Ali and Umar Akmal, couldn't have a quick hit before resuming their innings and the contest was never going to last very long. Toss - Pakistan, who chose to field. Result - England won by an innings and 225 runs.